While quality of service, reliability and offering a full menu of services are all important factors when selecting a colocation provider, there’s no getting around the fact that at some level cost matters. It only makes sense, then, for colo’s to try to keep their own costs down, in part by using various data center efficiency technologies. 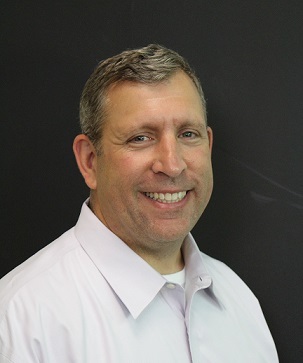 As it turns out, customers are receptive to colocation providers that use technologies such as data center infrastructure management (DCIM), fresh-air cooling, prefabricated data center modules and more. 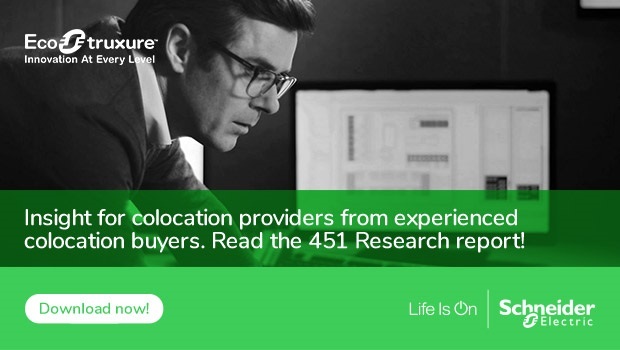 This fact came through clearly from a recent 451 Research survey of some 450 decision-makers responsible for selecting colocation services, which aimed to shed light on factors that are driving colocation demand. DCIM as the most popular efficiency technology. Nearly two-thirds of respondents (65%) said they’d be more likely to use a provider that used DCIM to monitor its facility while only 16% said DCIM would make them less willing to go with that provider. We have to wonder if those 16% really understand what DCIM is all about. As the 451 report says, DCIM is an enabling technology that makes it easier to implement efficiency measures without adding risk. It enables colo’s to model the effects of equipment changes, safely raise data center temperatures, help customers push utilization levels higher, and drive up power density. What’s not to like? We also heard from end users about several technologies that have reached or are reaching more widespread acceptance. When I talk to our colo clients, I am often struck by how many ideas they have for services they want to implement, but they’re concerned with how their clients will perceive them. The 451 Research survey offers good news on a couple of those fronts. More than half of respondents (57%) were willing to use a colocation provider that used prefabricated modular data center capacity. As we’ve covered previously, prefabricated modules enable data center providers to rapidly add capacity in granular increments, typically with greater reliability and efficiency than “stick built” data centers. 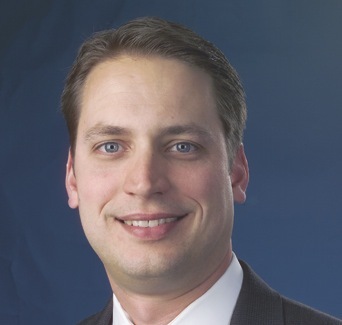 That helps colocation providers avoid over-spending on infrastructure in anticipation of future requirements, instead enabling them to build – and pay for – capacity only as demand warrants. Prefabricated modules also come in many different shapes and sizes, and can address requirements for an entire data center or just electrical or mechanical needs. Respondents also seem to like the idea of economizer cooling technology, which enables colo’s to use fresh outside air to cool their data centers. However, 57% said they preferred direct fresh air cooling while 42% like the idea of indirect fresh-air cooling. The comparison between the two is another topic we’ve covered in previous posts, as well as in our free white paper no. 215, “Choosing Between Direct and Indirect Air Economization for Data Centers,” which makes the case that the indirect method provides more benefits. Exactly half of respondents said they’d be more willing to sign on with a colo that offered Lithium-ion (Li-ion) batteries. As the 451 report points out, Li-ion batteries can deliver significant operational savings over traditional lead-acid batteries. They can also save lots of space in a data center, helping colocation providers fit more IT equipment into their existing IT room space (as covered in this previous post). These are just a few of the findings covered in the 451 Research report, titled “Customer Insight: Future-proofing your colocation business.” Click here to download your free copy and check out all the valuable insights to help inform your investments in the years ahead.